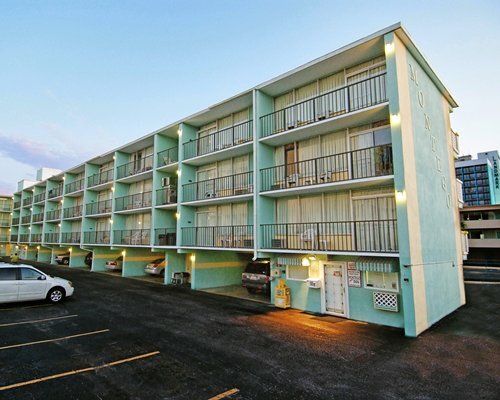 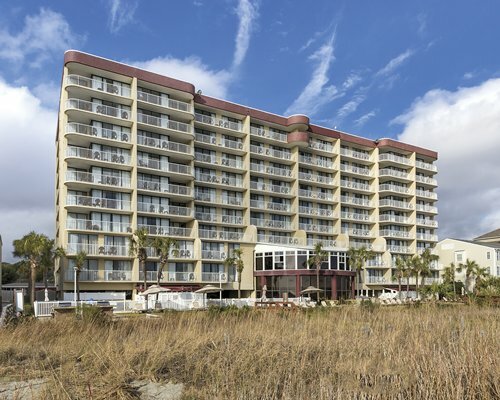 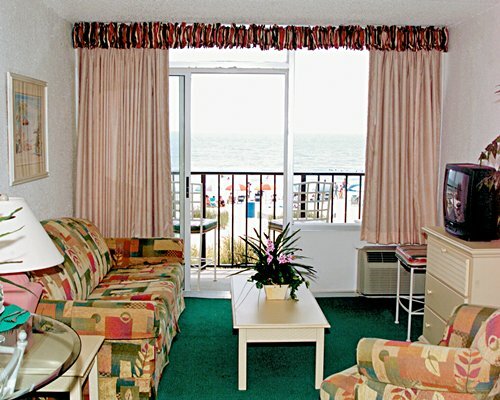 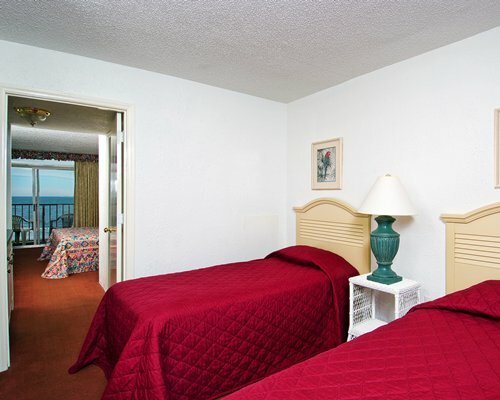 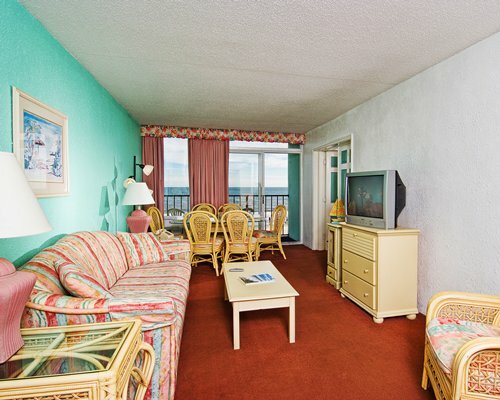 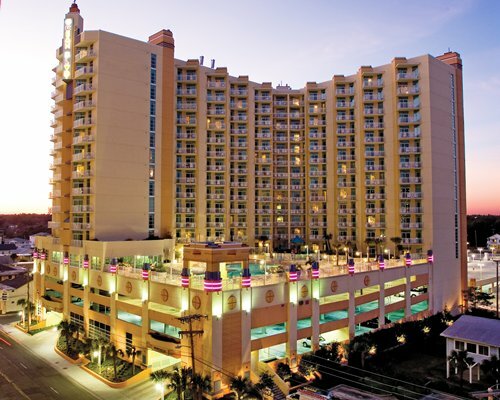 The Beach Club at Montego Inn is conveniently located near all that makes Myrtle Beach a perennial vacation favorite. 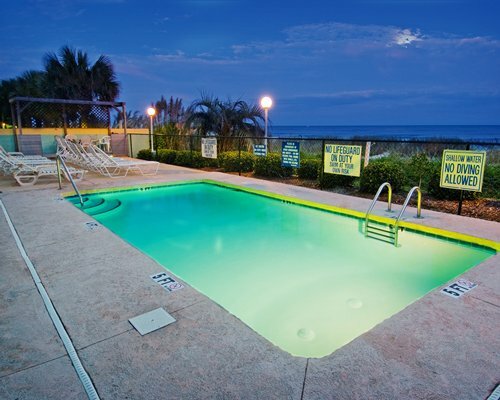 The resort offers an outdoor pool and is located on the beach. 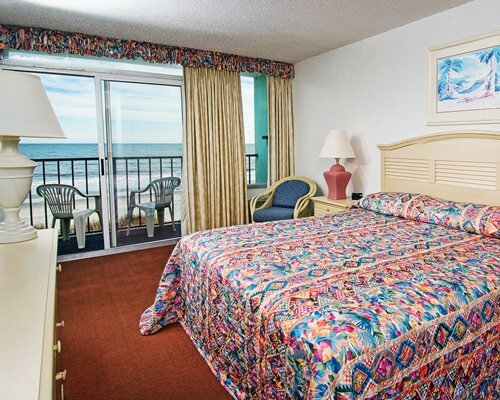 There are bike weeks in May, please contact the resort for details. 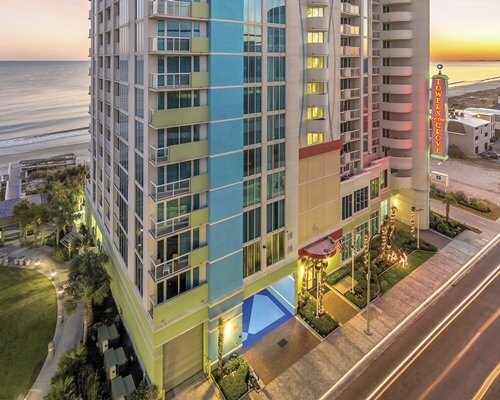 Not all units are ocean front. 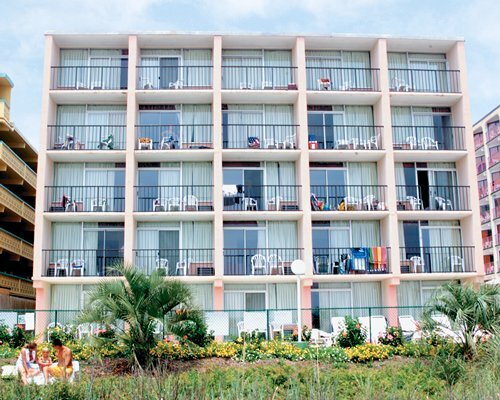 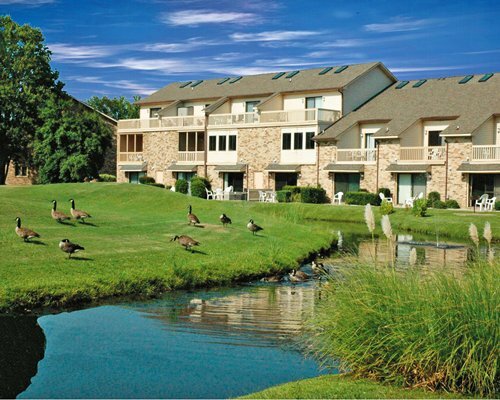 Resort cannot relocate based on view.